One of your main priorities is likely taking care of your vehicle from top to bottom. 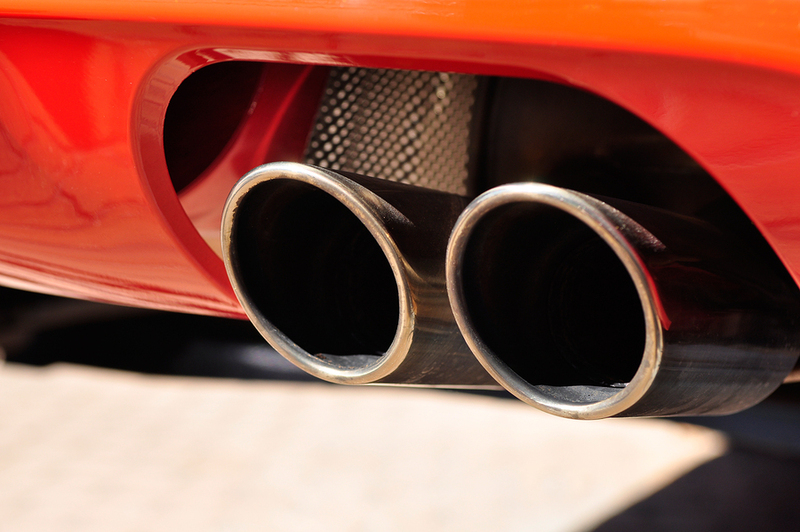 While keeping it clean and looking its best is important, so is caring for your vehicle’s exhaust system. Emissions testing is important because it checks for defaults in your vehicle’s exhaust system, including the catalytic converter to make sure that there are no leaks and that the entire unit is working properly. Mr. Clean Car Wash centers offer emissions testing, along with other important maintenance services that can help improve engine performance. Here are answers to some common questions regarding emissions testing and what you need to do to stay in compliance. An Emissions test measures the amount of exhaust emissions within the engine of your car. Results are recorded during the test during different cycles in relation to specific conditions that your engine operates under. The main goal is to check for pollutants and excess exhaust that could mean your engine is putting out more waste into the air than the average vehicle. The results are calculated right away after the test—allowing you enough time to have these issues fixed before you renew your vehicle’s registration. You may be asking yourself when is the best time to get an emissions test done? A general rule of thumb, is just before your birthday each year. If you live in Texas, an initial safety inspection and emissions test called Air Check Texas, must be given before you register the vehicle. Some Texas counties, including Galveston and Fort Bend require annual emissions tests thereafter. The Georgia Department of Driver Services requires any vehicles that are three years or older to have a passing emissions test before you can register that vehicle every year. An exception would be if the vehicle is 25 years or older. The Georgia Clean Air Force recommends that you should set up an appointment with a certified emissions service center, at least three weeks in advance of your birthday, so that you can make sure you have enough time for an inspection and to make any necessary updates or needed repairs. Visit your local Mr. Clean Car Wash to have a certified and thorough Emissions test on your vehicle. Emissions testing is one way you help the environment, but frequent diagnostic testing at a Mr. Clean Car Wash can help too. This includes oil changes, transmission servicing and periodic fuel filter replacement. All are important factors when it comes to emissions release and protecting the Earth’s air. Wether you live in Texas or Georgia, be sure to schedule an appointment today with Mr. Clean Car Wash to ensure your vehicle is safe to be on the road.